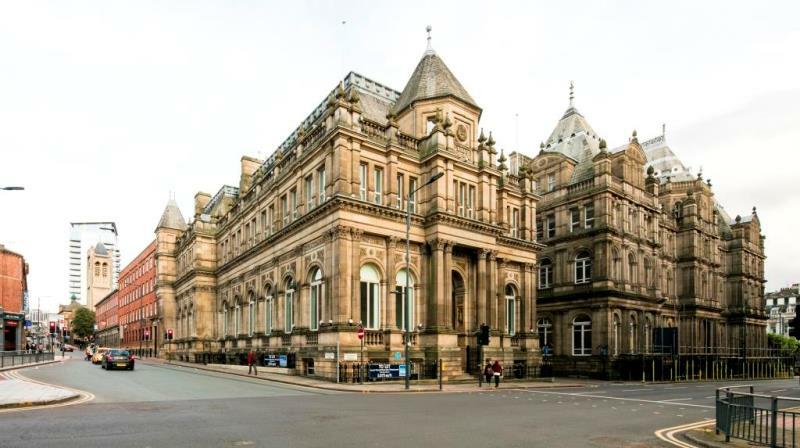 An e-commerce specialist has agreed a deal for space at the Old School office building in Leeds. Shift Commerce has agreed a new 4,200 sq ft, five-year lease for the entire third floor. Kennedy Wilson has recently completed a refurbishment of the 21,464 sq ft building, which dates to the 1870s and was originally constructed for the Leeds School Board. It now comprises workspace targeted at the creative, professional and corporate business sectors, as well as Assembly Underground, a new street food and craft beer outlet. Work has also included the restoration of the double helix staircase and exposure of the octagonal roof and barrel-vaulted ceiling on the top floor. The property is located adjacent to Millennium Square on the corner of Calverley Street and Great George Street. Nick Judge, director of asset management at Kennedy Wilson, said: "This spectacular new office scheme, complemented by a new vibrant street food and bar concept, brings much needed Grade A office space to Leeds, a city benefiting from significant growth. "The decision by Shift Commerce to take-up one-third of the available space and commit to the project at the practical completion stage highlights the unique opportunity this fantastic workspace offers to the Leeds market." JLL and WSB are the appointed agents for the office scheme.